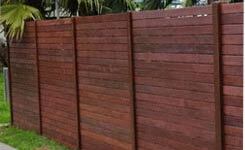 Merbau fences are an excellent choice when it comes to building a featured timber fence around the home. 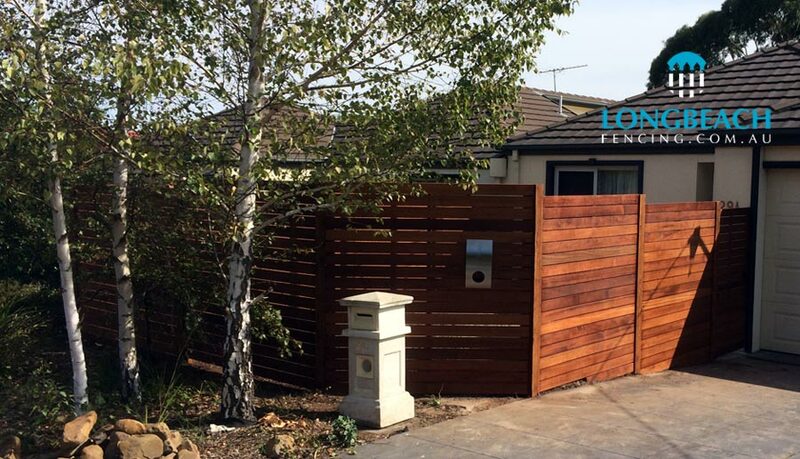 It’s a versatile timber that works well with any landscape, making it one of the most popular choices for fencing, privacy screening, decking and many other structures you see along Melbourne’s Frankston and Mornington Peninsula areas. 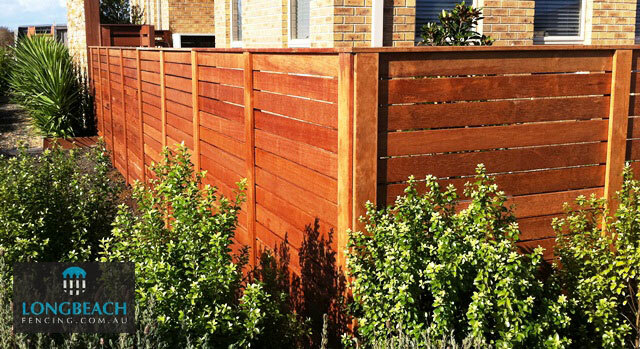 We build various styles of merbau fencing, from the standard vertical or horizontal design using 90mm & 140mm Merbau timber to a more featured look using powder-coated steel posts, 200mm dressed cypress exposed posts, capping and even staining. 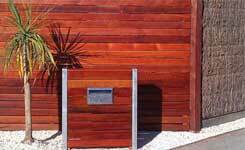 We have plenty of options to choose from that will make your home the envy of your neighbours. Merbau is a species of flowering tree in the pea family, Fabaceae, that is native to the Indo-Pacific. It ranges from Tanzania and Madagascar east through India and Queensland, Australia to the Pacific island of Samoa. It grows to around 50 meters (160 feet) tall with a highly buttressed trunk. It inhabits mangrove swamps. The bark and leaves of the ipil are used in traditional medicines. 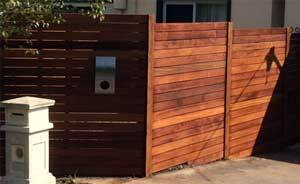 The tree’s timber, called Merbau or Kwila, is a very durable and termite-resistant wood, making it a highly valued material for fences and other uses. The wood can also be used to extract a dye. 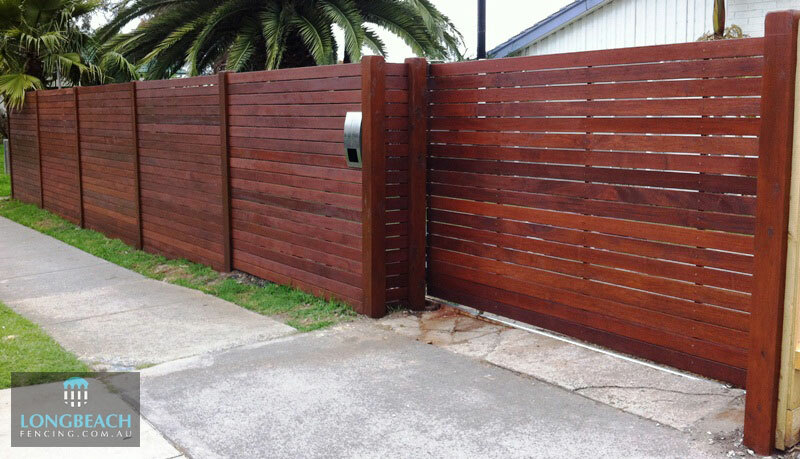 Merbau can contain a “gold” fleck that runs through the grain, considered to be attractive by some. The heartwood of Merbau is yellowish to orange-brown, turning brown when exposed to air. Its grain is straight to slightly interlocked, and its luster is variable. Merbau seasons very well with minimal degrade.